Factitious – artificial, contrived, unnatural; spurious; lacking authenticity or genuineness. 1. What are the two knitting patterns named after an Irish and a Scottish island? 2. Who said: “Give a girl an education and introduce her properly into the world, and ten to one but she has the means of settling well, without further expense to anybody.”? 3. Who is the mayor of Dunedin? 4. It’s cochon in French; cerdo in Spanish and poaka in Maori what is it in English? 5. What is the capital of Ecuador? Why do people who collect statistics and design survey forms consider race to be more important than any other factors which define ethnicity? This morning I completed a survey for Air New Zealand and was pleased that at last it’s possible to be a New Zealand of either Maori or European descent in answer to the question how would you describe your ethnic origin? But why can’t New Zealanders of Maori descent be Kwis and what about all the other people who happen to be descended from other races? Why does having a Scottish father and maternal grandparents allow me to claim New Zealand ethnicity when having antecedents from the Pacific Islands, Asia and North or South America wouldn’t? And if it’s ethnicity rather than race they’re interested in why European which covers a multitude of ethnicities? New Zealander isn’t just nationality it’s an ethnicity which takes in all the things which unite us regardless of our race. This is the 21st century and it’s time statisticians and survey designers caught up with the reality – race is only one aspect of ethnicity. Making it the prime determinant is excluding and inexact. 8/9 in the NZ Herald’s changing world quiz (helped by the photos). The trade weighted index went up 4.5% in Fonterra’s GlobalDairy Trade auction this morning. WMP (Whole Milk Powder) was down 3% to $3,780/MT; SMP (Skim Milk Powder) increased 12.9% to $4,372/MT; AMF (Anhydrous Milk Fat) was up 6.2% to $5,669/MT; RenCas (Rennet Casein) at $10,252/MT and MPC70 (Milk Protein Concentrate) at $6,430/MT. Radio New Zealand reports that record prices for exports might prompt consumer resistance. However, floods in the United States have ruined a lot of feed crops which will impact on milk production there. France, Europe’s top grower, is suffering from the driest spring in 50 years, forecaster France Meteo said. Showers were expected this weekend after rain helped crops in Germany, Telvent DTN said. What happens in Europe and the USA does have an impact on prices for our produce, but growing demand from China is helping to keep prices up. An insurance company has 1,000 claims all ticked off but has paid out only eight. That’s what someone in the construction industry in Christchurch told us. It must be bad enough coping with the February earthquake and its aftermath without having living in limbo because your claim is caught up in an insurance log jam. 455 The Vandals entered Rome, and plundered the city for two weeks. 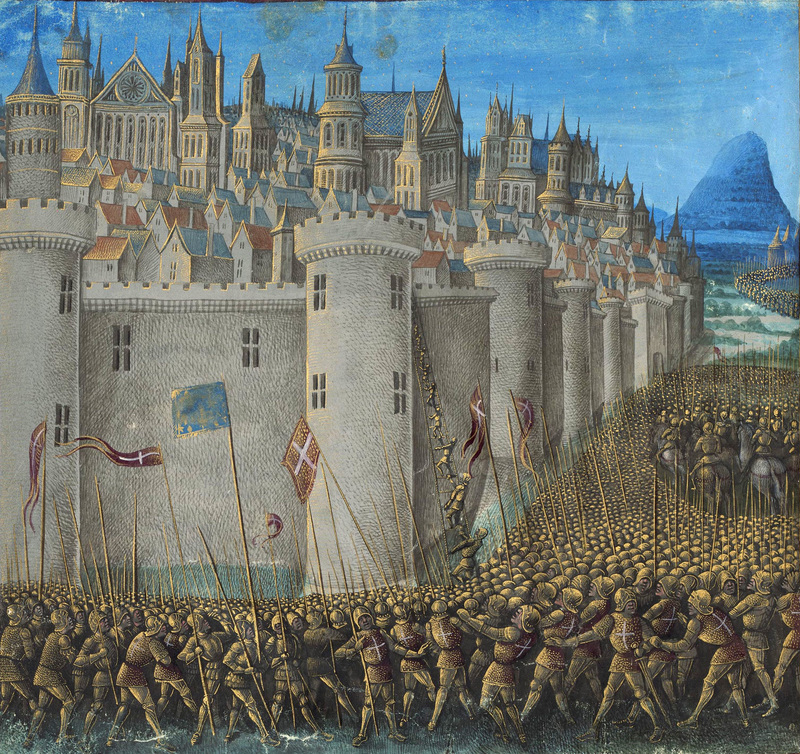 1098 First Crusade: The first Siege of Antioch ended as Crusader forces took the city. 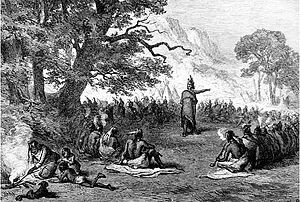 1615 First Récollet missionaries arrived at Quebec City. 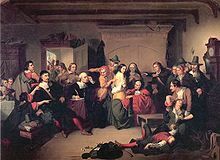 1692 Bridget Bishop was the first person to go to trial in the Salem witch trials. 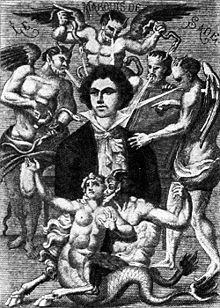 1740 Marquis de Sade, French author, was born (d. 1814). 1763 Pontiac’s Rebellion: Chippewas captured Fort Michilimackinac by diverting the garrison’s attention with a game of lacrosse, then chasing a ball into the fort. 1774 William Lawson, explorer of New South Wales, was born (d. 1850). 1774 The Quartering Act was enacted, allowing a governor in colonial America to house British soldiers in uninhabited houses, outhouses, barns, or other buildings if suitable quarters are not provided. 1780 The Derby horse race was held for the first time. 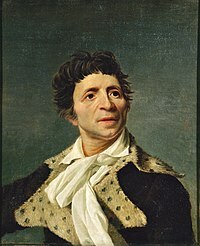 1793 Jean-Paul Marat recited the names of 29 people to the French National Convention, almost all of whom were guillotined. 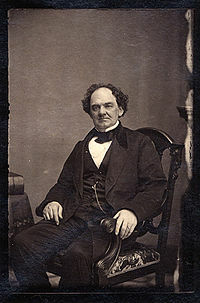 1835 P. T. Barnum and his circus started their first tour of the United States. 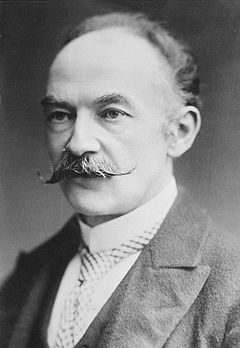 1840 Thomas Hardy, English writer, was born (d. 1928). 1848 The Slavic congress in Prague began. 1855 The Portland Rum Riot took place. 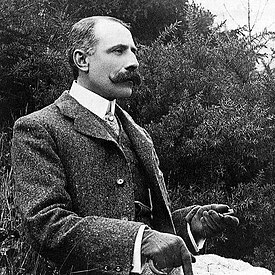 1857 Edward Elgar, English composer, was born (d. 1934). 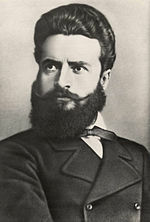 1876 Hristo Botev, a national revolutionary of Bulgaria, was killed in Stara Planina. 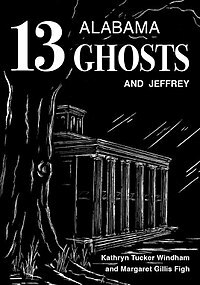 1886 U.S. President Grover Cleveland married Frances Folsom in the White House, becoming the only president to wed in the executive mansion. 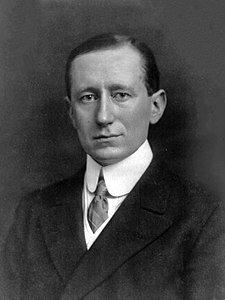 1896 Guglielmo Marconi applied for a patent for his newest invention: the radio. 1907 Dorothy West, American writer, was born (d. 1998). 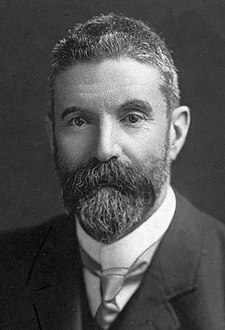 1909 Alfred Deakin became Prime Minister of Australia for the third time. 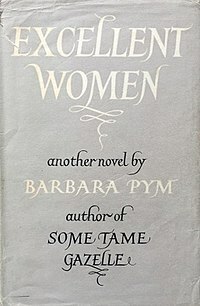 1913 Barbara Pym, English novelist, was born (d. 1980). 1917 The Wairuna, a steamer en route from Auckland to San Francisco, was captured by the German raider Wolf and then sunk near the Kermadec Islands. 1918 Kathryn Tucker Windham, American writer and storyteller, was born. 1924 U.S. President Calvin Coolidge signed the Indian Citizenship Act into law, granting citizenship to all Native Americans born within the territorial limits of the United States. 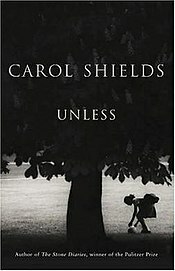 1935 Carol Shields, American-born novelist, was born (d. 2003). 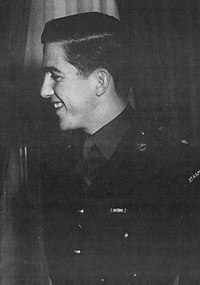 1940 King Constantine II of Greece, was born. 1941 Charlie Watts, English musician (The Rolling Stones), was born. 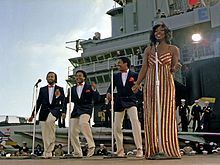 1941 William Guest, American singer (Gladys Knight & the Pips), was born. 1941 World War II: German paratoopers murdered Greek civilians in the village of Kondomari. 1946 In a referendum, Italians voted to turn Italy from a monarchy into a Republic. 1953 Keith Allen, Welsh comedian, actor, singer and writer, was born. 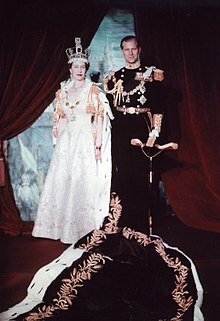 1953 The coronation of Queen Elizabeth II, the first major international event to be televised. 1955 The USSR and Yugoslavia signed the Belgrade declaration and thus normalize relations between both countries, discontinued since 1948. 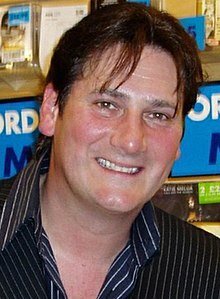 1960 Tony Hadley, English singer (Spandau Ballet), was born. 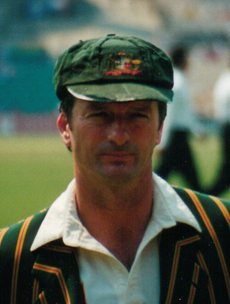 1965 – Mark Waugh Australian cricketer, was born. 1965 – Steve Waugh, Australian cricketer, was born. 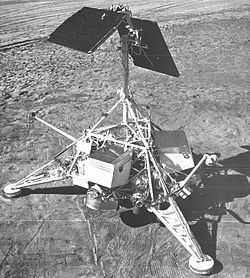 1966 Surveyor 1 landed in Oceanus Procellarum on the Moon, becoming the first U.S. spacecraft to soft land on another world. 1967 Luis Monge was executed in Colorado’s gas chamber, in the last pre-Furman execution in the United States. 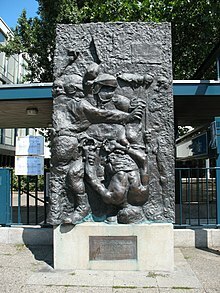 1967 Protests in West Berlin against the arrival of the Shah of Iran turn into riots, during which Benno Ohnesorg is killed by a police officer. His death results in the founding of the terrorist group Movement 2 June. 1979 Pope John Paul II visited his native Poland, becoming the first Pope to visit a Communist country. 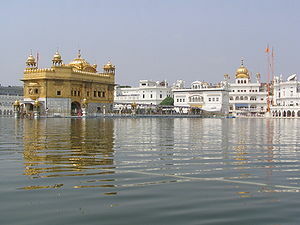 1984 Operation Bluestar, a military offensive, was launched by the Indian government at Harmandir Sahib, also known as Golden Temple, the holiest shrine for the Sikhs, in Amritsar. 1988 Sergio Agüero, Argentinian footballer, was born. 1990 The Lower Ohio Valley tornado outbreak spawned 66 confirmed tornadoes in Illinois, Indiana, Kentucky, and Ohio, killing 12. 1992 In a national referendum Denmark rejected the Maastricht Treaty by a thin margin. 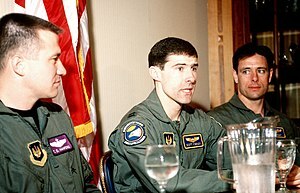 1995 United States Air Force Captain Scott O’Grady‘s F-16 wass shot down over Bosnia while patrolling the NATO no-fly zone. 1997 Timothy McVeigh was convicted on 15 counts of murder and conspiracy for his role in the 1995 bombing of the Alfred P. Murrah Federal Building in Oklahoma City. 1999 The Bhutan Broadcasting Service brought television transmissions to the Kingdom for the first time. 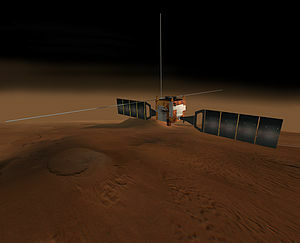 2003 The European Space Agency’s Mars Express probe launched from the Baikonur space centre in Kazakhstan. 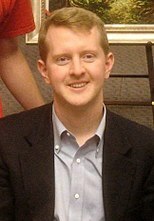 2004 Ken Jennings began his 74-game winning streak on the syndicated game show Jeopardy! You are currently browsing the Homepaddock blog archives for the day Thursday, June 2nd, 2011.